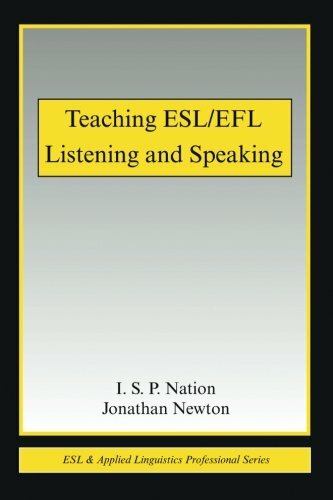 Which ESL book for low-level university students? Okay, so you’ve just been given a class to teach…and…you get to choose your own book. This can certainly be a good thing if you’ve been around the block a few times and know the options inside and out. However, if you’re a newbie, it can be a bit of a challenge because they all kind of look the same at first glance. Don’t worry, help is here. 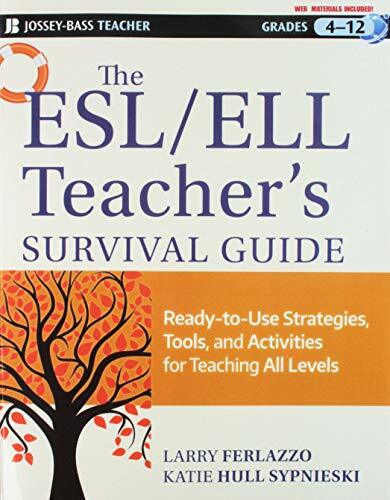 Check out my top recommendations for which textbook to use when teaching lower level university students in Korea, or around the world. 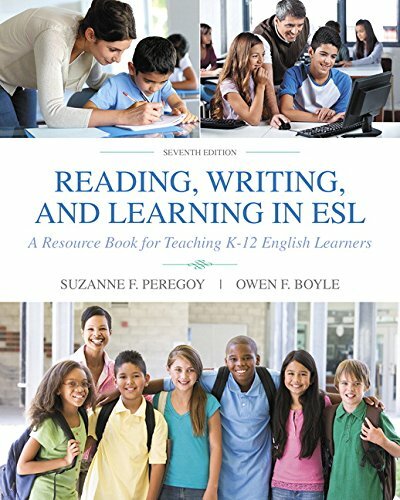 Which ESL textbook for Low-Level University Students? 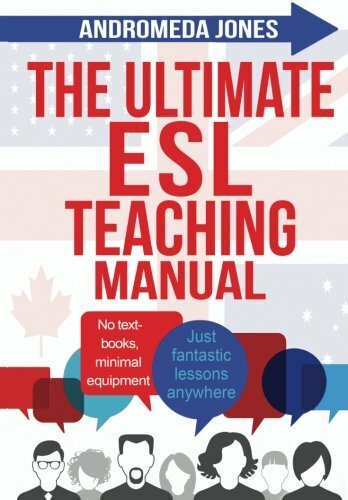 A reader question from Jo about which ESL book for university students to use if the students in question don’t actually speak English, as is often the case with first or second year uni students in South Korea. Four Corners is my favourite 4-skills book because the topics are interesting and the activities are engaging and interactive. It’s focused almost exclusively on real-life communication between students, which is definitely my style. If the teacher-centered lecture style is more your way, you’ll probably hate it. 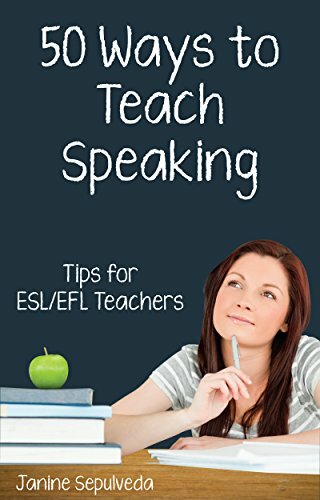 Most foreign teachers don’t teach this way though, so give this one a try. 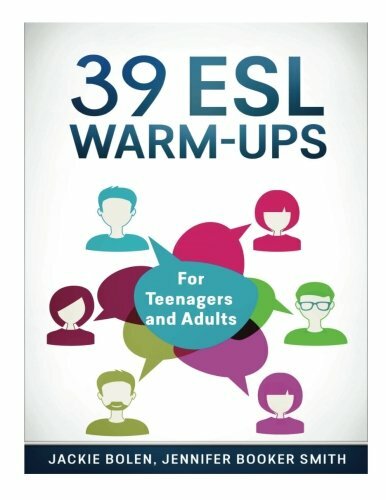 I’m sure you’ll like it–almost all my coworkers loved it the one semester that we used it. An indication of a good textbook, or not is how many of the pages I use. The worst textbooks is maybe 1 in 4 or 5. 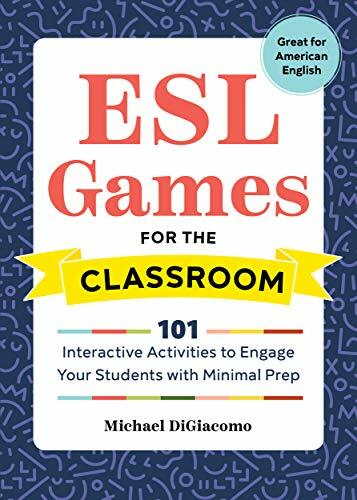 However, this book is good enough that I skipped very few pages and didn’t really have to supplement the lessons with my own materials. 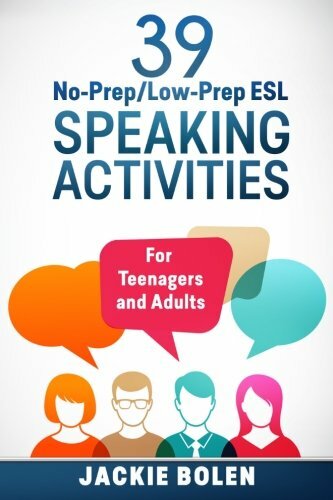 If your students are extremely low-level, World Link Intro will be a good choice for you. 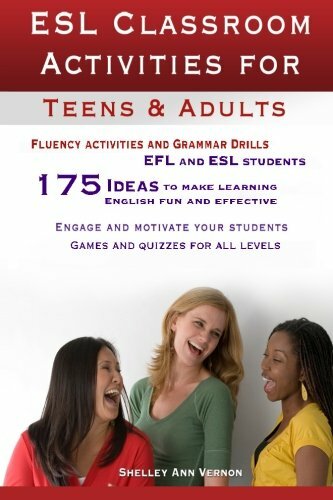 It’s extremely simple and the grammar and vocabulary is presented so that even the lower level students in your classes will get it. 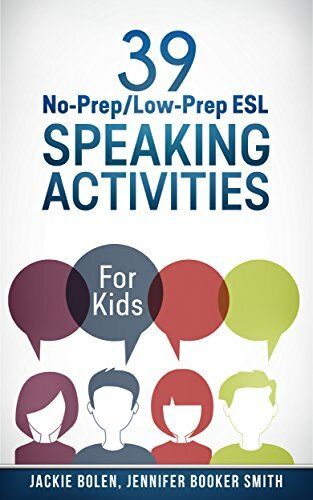 The activities are engaging and come from a communicative approach. One of the best things about World Link is the teacher’s resource book. 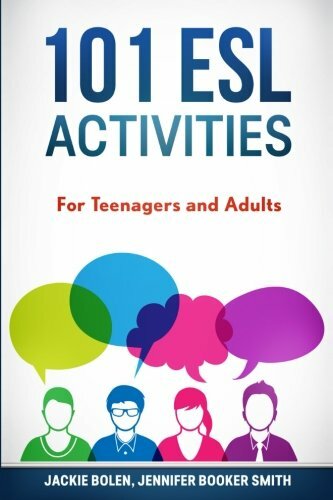 It includes a fun activity for each lesson like a board game or something like that. I generally do this kind of thing to round out a unit, so appreciated the fact that they’d already done it for me! 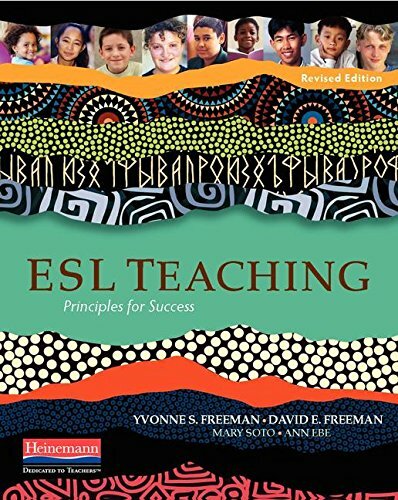 Touchstone is very solid and is probably the most popular ESL textbook series in the world, for good reason. 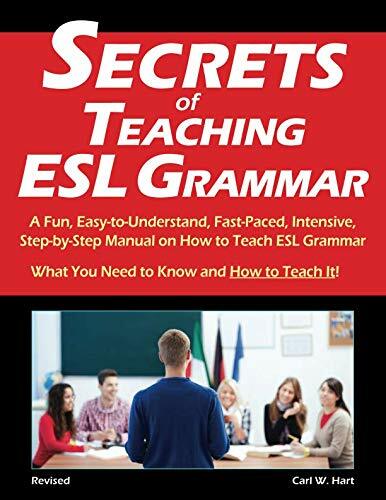 It provides a very comprehensive founding in the basics on English and nicely recycles grammar and vocabulary from level to level. However, be warned! 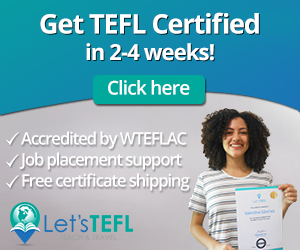 Level 1 might be too difficult for your students if they truly are very low-level, so World Link or Four Corners would be a better choice for you. 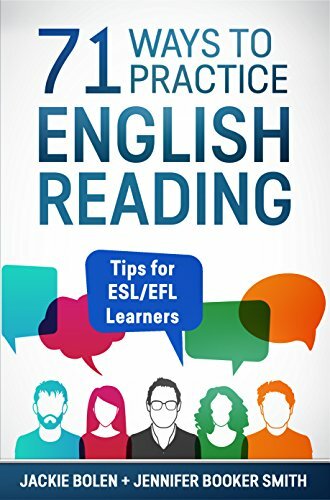 However, for freshman English students in Korea, you should be fine with the level 1 in most cases, except at a very low level university. Oh, and in case you’re like me and used to hate Touchstone, they’re come out with an updated version in the past few years that is just so much better. Seriously, it was so much better and I even changed my mind about it when I really didn’t expect to. 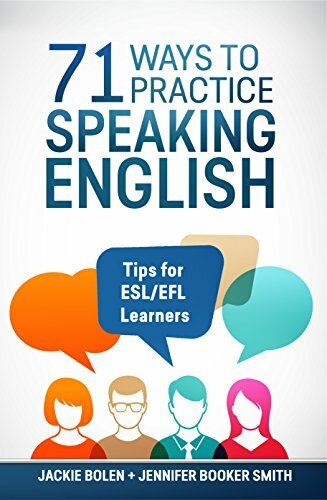 What’s your go-to textbook for teaching English conversation or 4-skills classes to beginners? Leave a comment below and let us know what you think. Also be sure to give this article a share on Facebook, Pinterest, or Twitter. It’ll help other teachers, like yourself save time when planning for their upcoming semester.